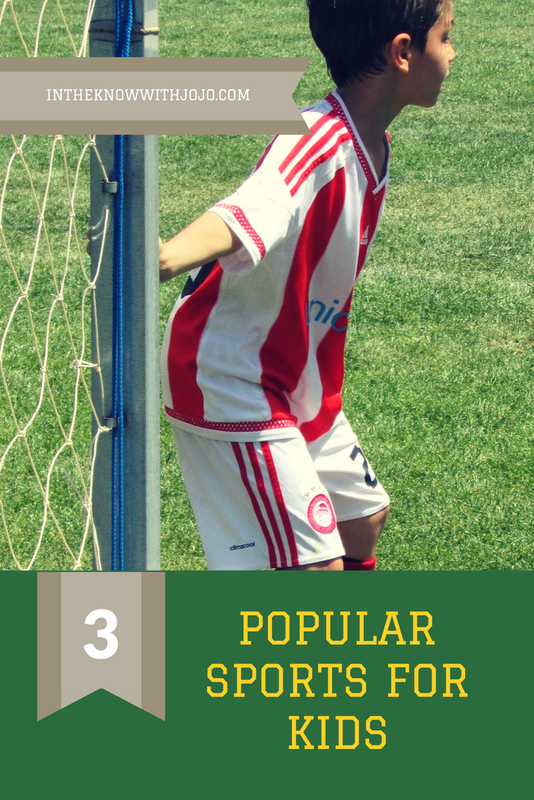 Nickelodeon PAW PATROL: BRAVE HEROES, BIG RESCUES DVD Review and Facebook Giveaway! 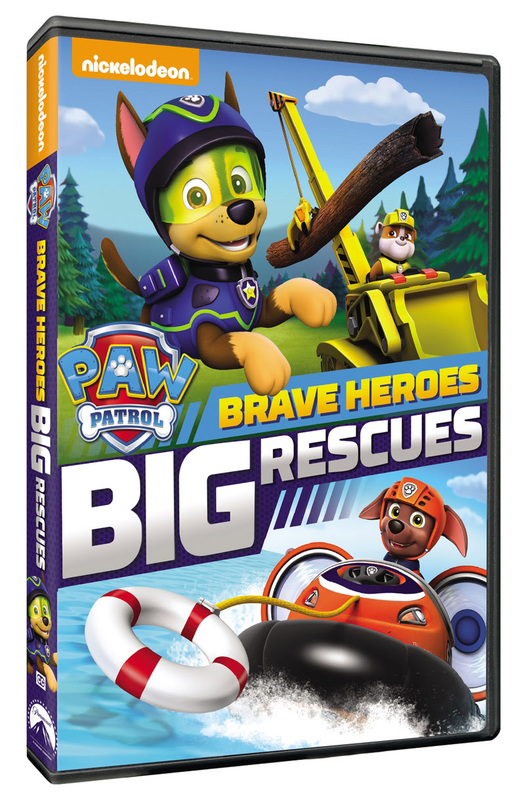 The PAW Patrol pups are geared up and ready to tackle some of their biggest challenges yet in the new DVD release PAW Patrol: Brave Heroes, Big Rescues availableMarch 1, 2016. Young adventure seekers won't want to miss a minute as they join their favorite pups for high-stake rescues through dangerous caves, bunny-filled woods, an icy tundra and more adventures. As the number-one preschool series on TV, this PAW Patrol DVD collection is a must-have for every Nickelodeon collection. 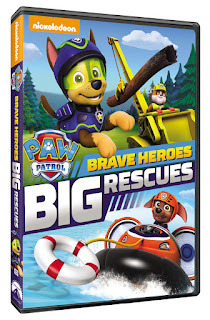 Produced by Nickelodeon Home Entertainment and distributed by Paramount Home Media Distribution, PAW Patrol: Brave Heroes, Big Rescues will be available on DVD March 1, 2016 for the suggested retail price of $14.99. Pups Save Jake/Pups Save the Parade - Jake and Chase explore a deep cave, but their adventure takes a turn when Jake ends gets his ankle stuck between some fallen rocks. Ryder, Rubble and Marshall need to get to the cave and save him. The Adventure Bay Parade Day goes awry when Alex puts too many balloons on Katie's bathtub float and Cali and Chickaletta float away. Pups Save A Mer-Pup - At a beachside camping trip, the PAW Patrol spots a Mer-Pup in trouble. The team transforms into Mer-Pups under the magical Mer-Moon to save their new underwater friends. Pups Save a Friend/Pups Save a Stowaway - Feeling like he has four left paws and that his clumsy ways are constantly messing up his friends' fun, Marshall decides to take a break from the PAW Patrol and goes off to the woods. The pups notice Marshall is gone and jump into action to find him and bring him back to the Lookout. In Pups Save a Stowaway, the PAW Patrol are on a road trip in the Paw Patroller to the Icy Tundra to help Jake count penguins. Little do they realize, Cali has been packed up as an unsuspecting stowaway. In an effort to get home, Cali finds herself on Everest's plow and the pups have to rescue a kitten. Pups Bark with Dinosaurs - The Paw Patrol is on a big excavation dig in the jungle with Cap'n Turbot looking for dinosaur fossils when they unearth three fossilized eggs. The eggs hatch and the three baby pterodactyls begin running around Adventure Bay. The PAW Patrol is on the case and soon all the prehistoric creatures are found. Also be sure to watch our Free For All Fans Facebook page here https://www.facebook.com/freeforallfans as we have a copy to give away to one lucky reader and will be doing so on Facebook!